Type : Phenol Formaldehyde Moulding Powder. Mode of Moulding : CompressionDescription : Good Mechanical, Good Electrical. 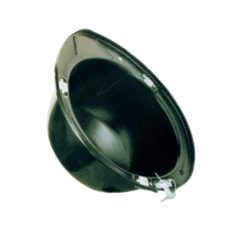 High quality rubber housing & miscellaneous rubber products. LAMP HOUSE FITTED ON BASE SIZE 8X5. Keeping in mind ever-evolving requirements of our respected clients, we are offering a premium quality range of LED Lamp Plastic Housing. Housing lamps are lamps that are used for domestic lighting. 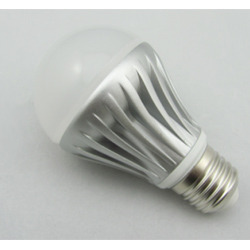 Our range includes 20 to 200 watt lamps in various shapes and sizes. We market our lamps with the brand name AGNI and are known for high quality. We have also supplied lamps as OEM’s to ECE, Surya, Laxman Sylvania etc. We are engaged in manufacturing a wide range of lamp housings.